Tuesday, Feb. 5 — cryptocurrency markets are trading sideways and reporting mild losses. Bitcoin (BTC) is struggling to stay in the green, while other major coins are experiencing a downward trend. The leading digital currency BTC is trading at around $3,468 at press time, having gained a modest 0.16 percent on the day. On its weekly chart, BTC is up0.56 percent, with its lowest price point around $3,400 on Jan. 29, and the highest at $3,521 on Feb. 2. 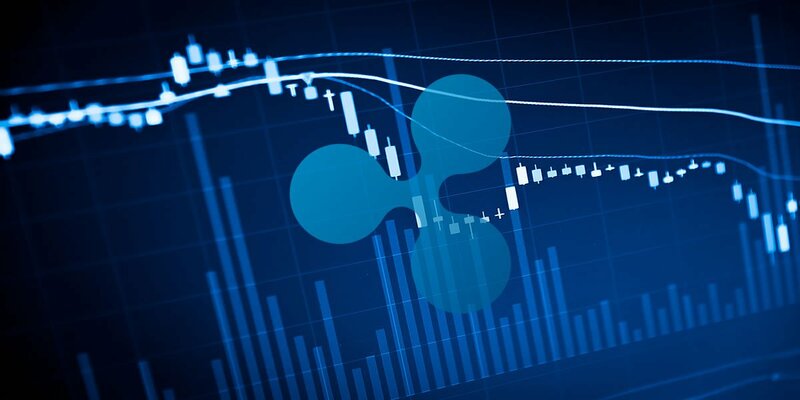 Top altcoin Ripple (XRP) has lost about 0.59 percent during the last 24 hours, and is trading at $0.299 at press time. In terms of its weekly performance, the altcoin began to see a slight decline after reaching its 7-day high price point of around $0.332 on Jan 30. The third largest coin by market capitalization, Ethereum (ETH) is up a slight 1.7 percent on its weekly chart, while the coin’s monthly performance down by over 28.53 percent. At press time, the altcoin is trading at $107.65, down around 0.30 percent over the past 24 hours. ETH’s market cap is around $11.2 billion at press time.